Australian Native Plant Clubs and Societies provide a wealth of information on growing these fascinating plants. Australian Native Plant Clubs are just one of the many Gardening clubs and Societies that you can join to further your knowledge of a specific plants as well as sharing your own knowledge with a new group of like minded gardeners. With such diversity in Australian Native plants, clubs and societies in different states and regions offer outstanding knowledge on propagation and conservation of plant specific to their local area as well as plants from around Australia. 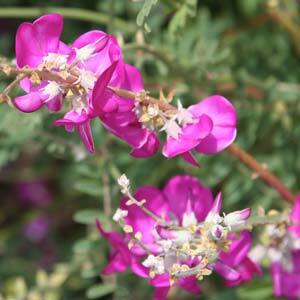 You can browse a range of Native Plants on our Australian Native Plants Index Page. The Australian Plants Society Yarra Yarra Group is a not-for-profit community organisation seeking to promote the cultivation and conservation of Australian native plants. We run an Autumn plant sale on 1st Sunday in May each year, and the Australian Plants Expo over the 2nd weekend in September.